Tempaltesme.com - Juragan Responsive Blogger Template on this blogger template responsive and SEO Friendly template that can adjust to the size and loading is quite light. Skill template is made in a two-column style with a simple look with some interesting features. 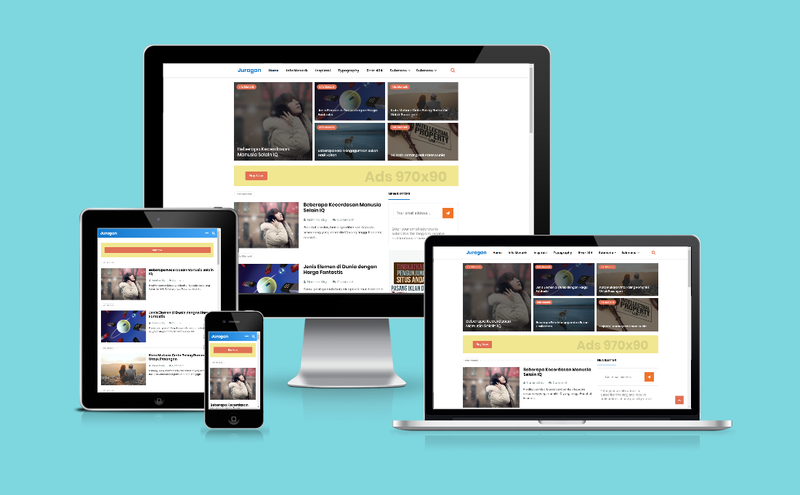 0 Response to "Juragan Responsive Blogger Template"